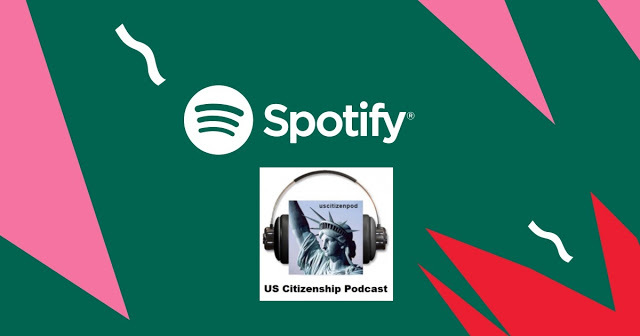 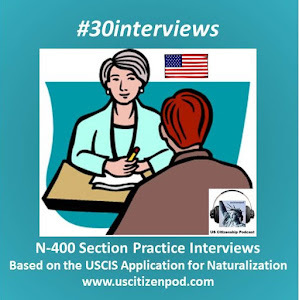 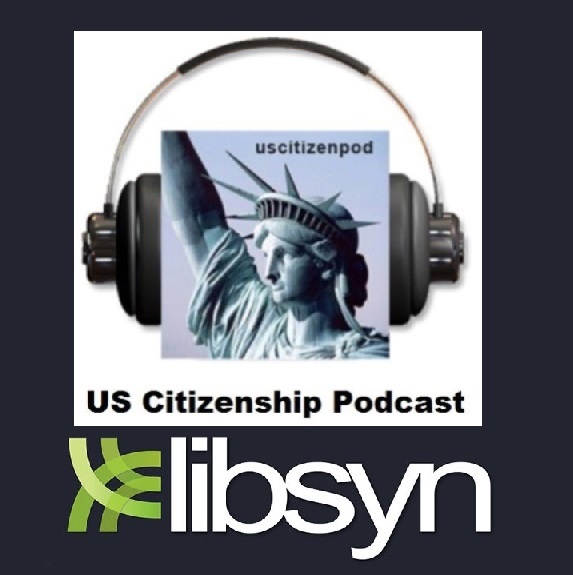 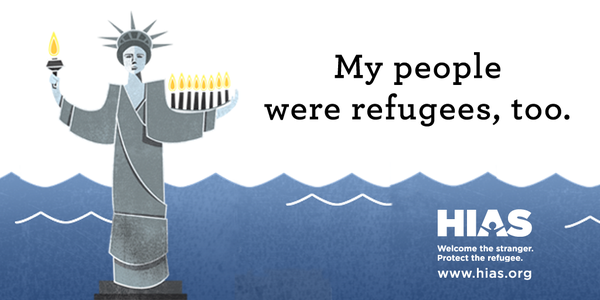 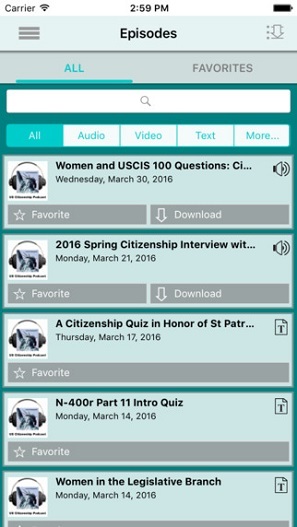 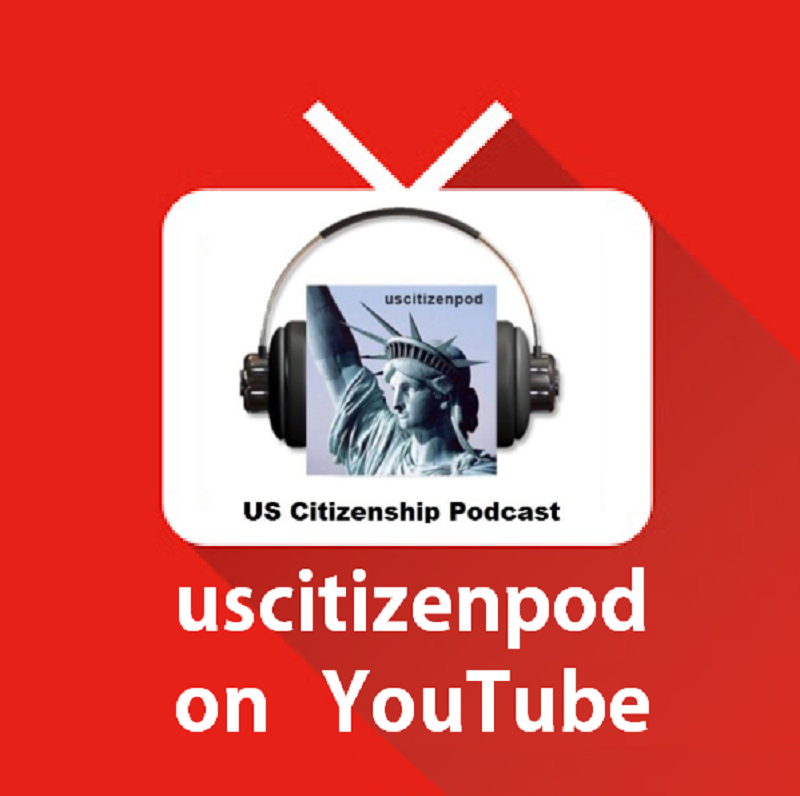 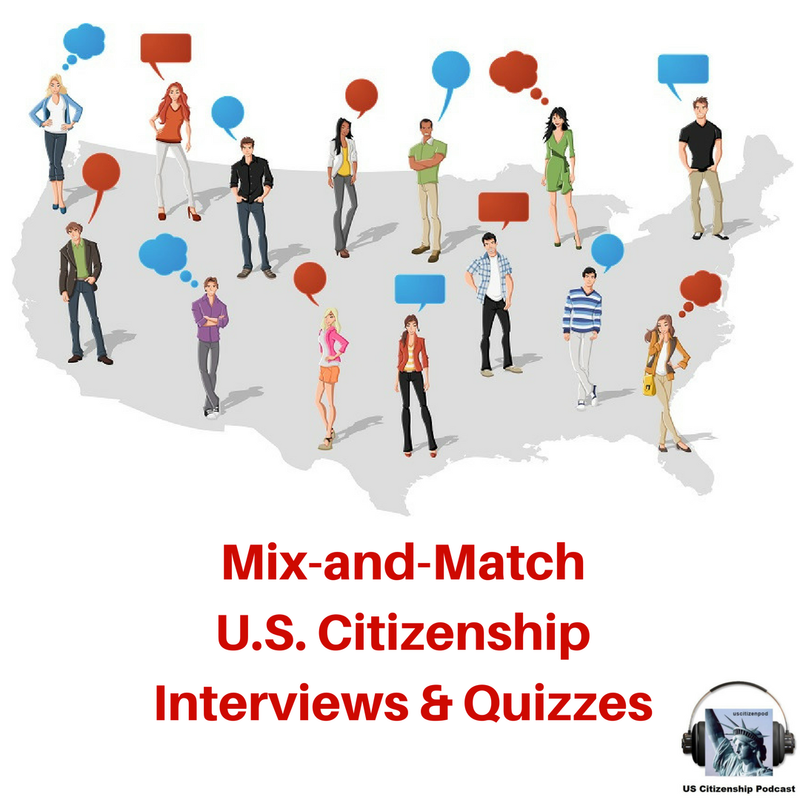 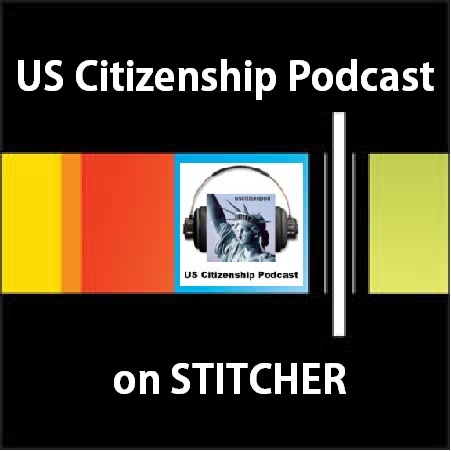 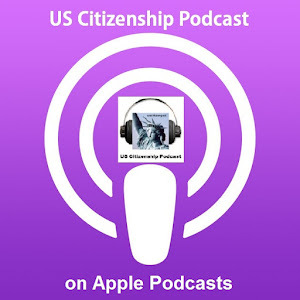 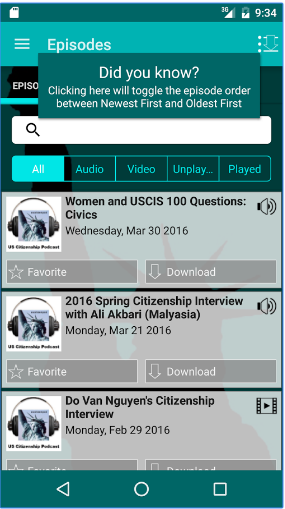 Hear the questions you may be asked at your naturalization interview with the HIAS audio recording and workbook set, Becoming a U.S. Citizen: Preparing for the USCIS Interview. 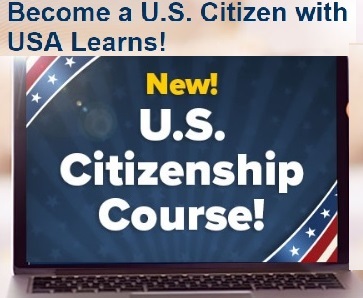 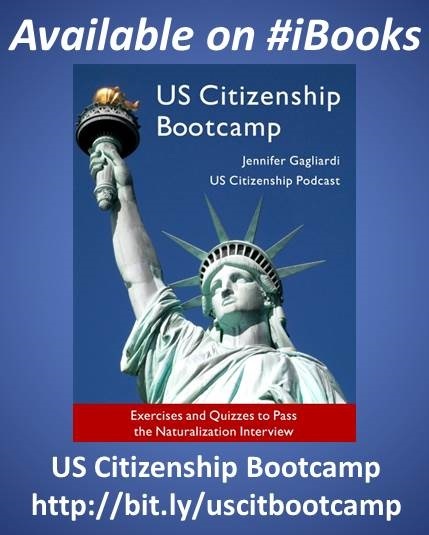 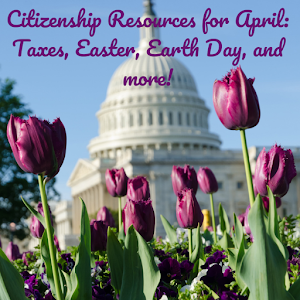 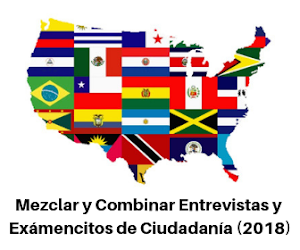 This set is an interactive tool that allows naturalization applicants to rehearse the naturalization interview and practice giving answers in English while reading along in the workbook. 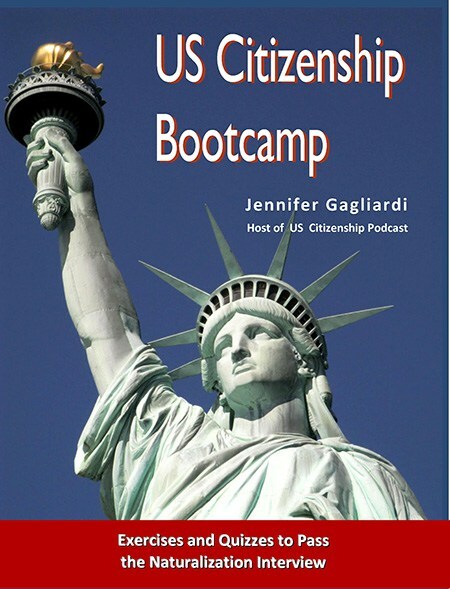 Download a PDF of the workbook.